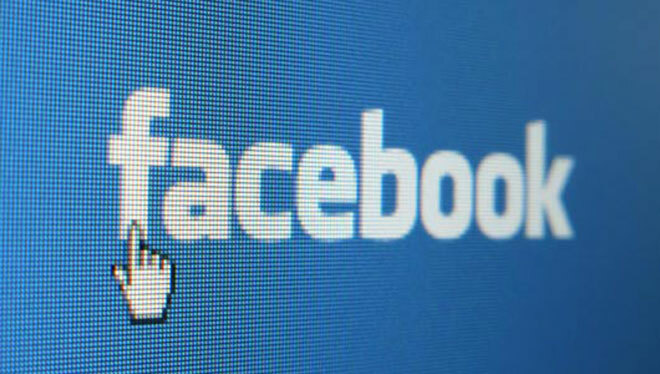 Some users have reportedly begun to see the Read and Listen buttons Facebook first announced during the f8 2011 conference. According to InsideFacebook, these new buttons only appear after hovering over content in the Facebook Ticker to the right-hand column of the platform. Assuming it isn’t obvious, clicking the “read” button leads you directly to the article your friend is digesting with just one touch. Similarly, the “listen” button will bring up the music app being used by your friend in order to groove along with his or her tunes. In this way, Facebook has made bouncing back and forth between its various affiliated “Read, Watch, Listen” partners an effortless experience. The new buttons might even boost user activity for the various applications: More visibility to Facebook’s current 800 million-strong user base can’t be a bad thing. It remains to be seen when this user interface update will actually roll out to all users. For those of you who already have access — and if I don’t happen to snag it before you — feel free to chime in with your comments on the new feature below.